Our perception of things. It can change. Sometimes dramatically. I returned to the place where I lived after being gone for many years. The town was smaller than I recalled. Life was defined by my fading memories. Things were remembered differently. I guess it can be a matter of the importance attached to such things. Something super special might manifest much more magnificently in one's memory. Strange. 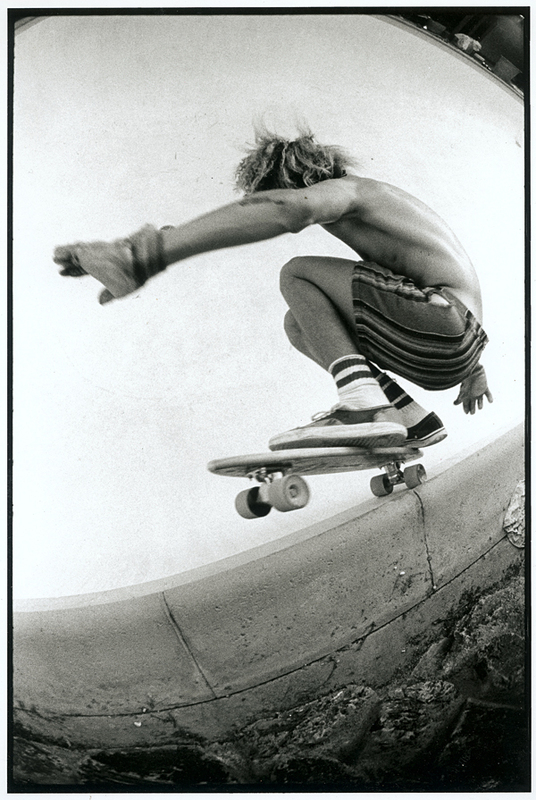 I was going through the William Sharp archive and I came across an image of Tony Alva from the Canton pool. 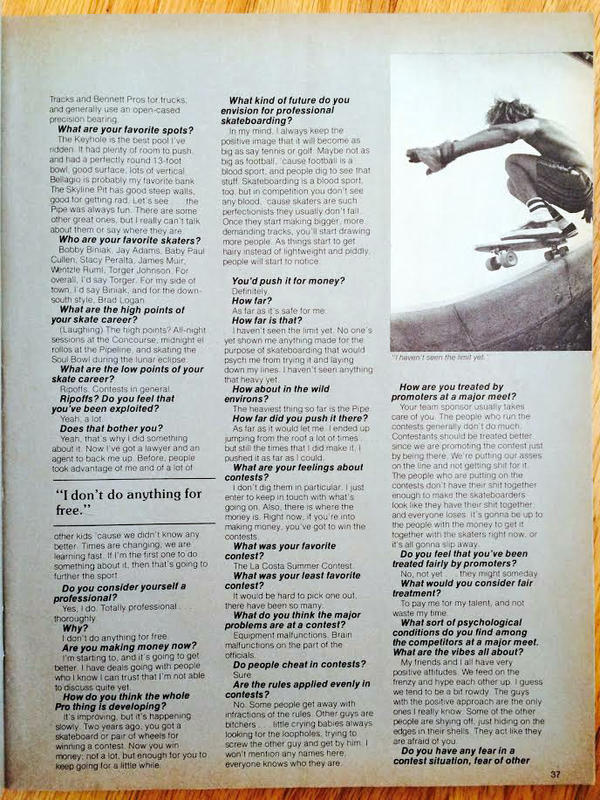 I was reminded of the Tony Alva interview in Skateboarder Magazine of February 1977. Craig Stecyk had photographed TA in the Canton pool. 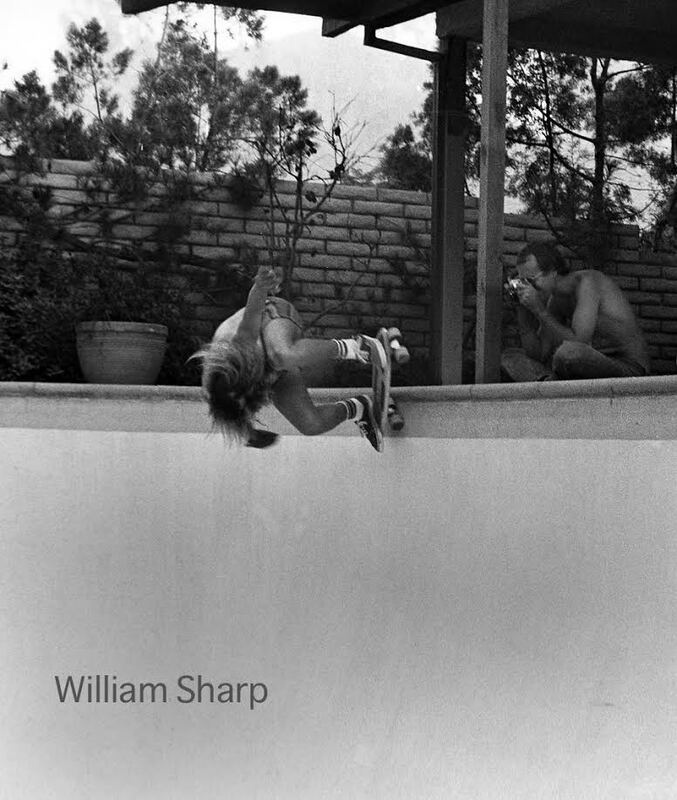 In the William Sharp photograph, I can see Craig Stecyk looking through the viewfinder of his camera on the deck. He's taking a photograph of TA balancing at the top of Canton's side wall. I remembered the Stecyk shot from the Skateboarder interview and put the two things together. I had stumbled across something pretty cool. 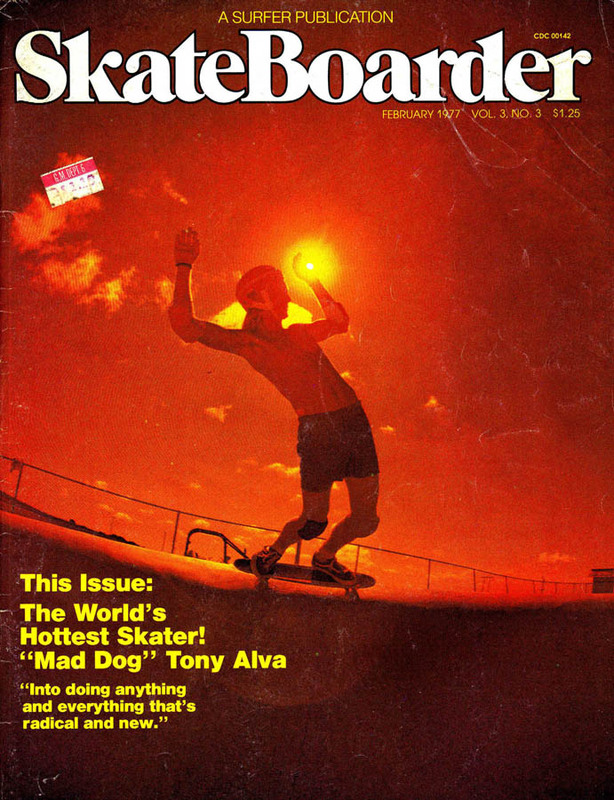 William Sharp had shot a photograph of Craig Stecyk shooting a photograph of Tony Alva during the Canton pool session for TA's first Skateboarder interview in 1977. Epic. I looked around and found the Stecyk shot. I compared them. Both shots were taken at almost the exact same moment. I decided to check with those involved. Kent Senatore had found the Canton pool. It was right near his dad's house. He said, "Canton was the first permission pool I ever had and it was the first pool where I went over the light and eventually would get one wheelers." Kent said that on the day these photographs were taken, he saw TA doing 'forevers' in Canton pool. He went the next day and learned back-to-back frontside and backside kickturns. I asked William Sharp about the photograph. He said that TA showed up with a photographer who was introduced as, "...this is so and so." The photographer was quiet and shot photographs of Tony and afterward they left.